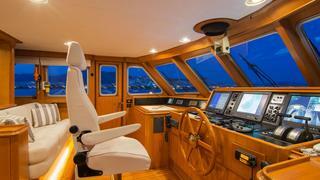 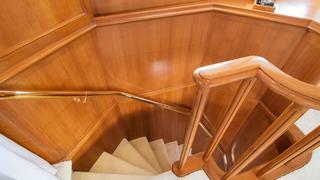 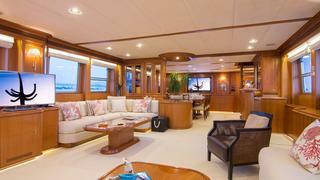 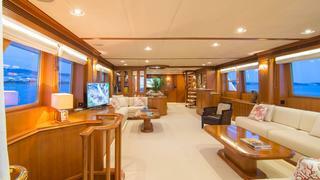 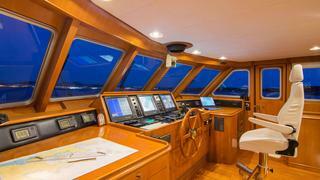 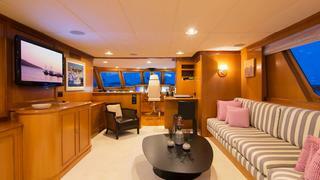 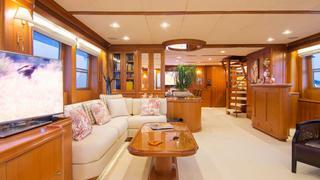 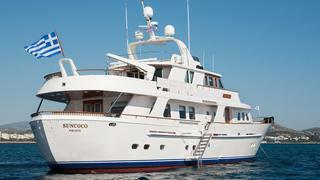 Suncoco a 31.40m Luxury yacht built by Lowland in 1992, with a refit in 2010 is now currently available for charter. 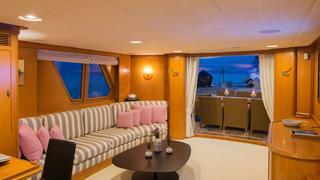 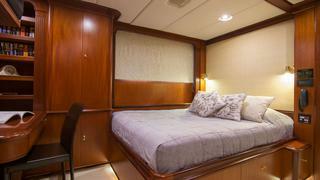 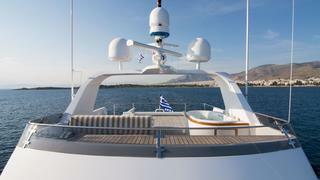 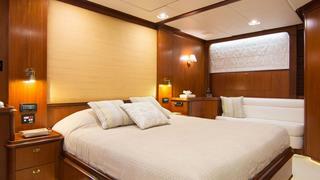 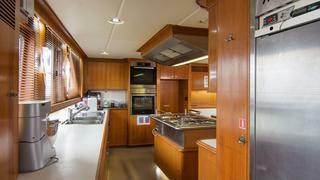 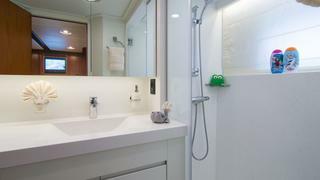 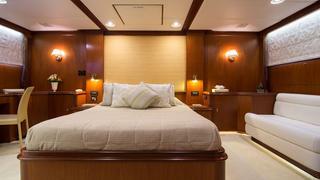 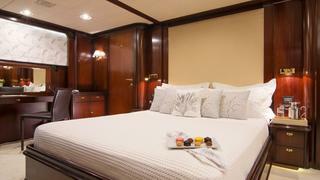 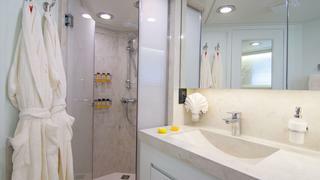 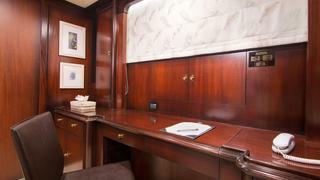 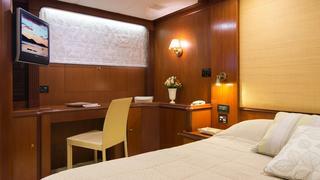 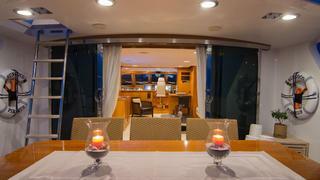 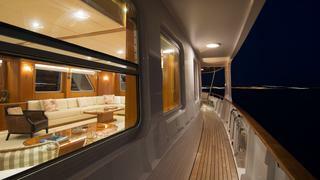 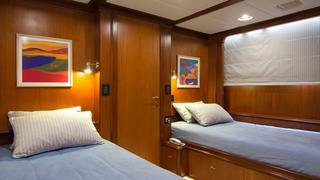 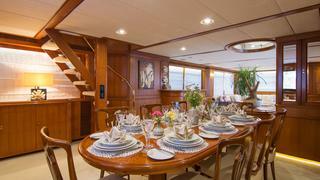 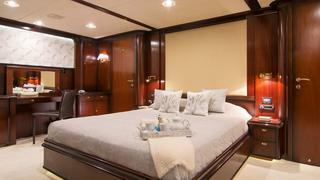 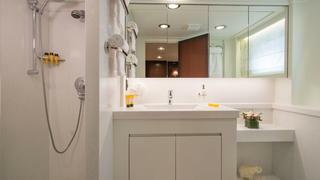 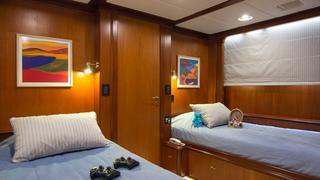 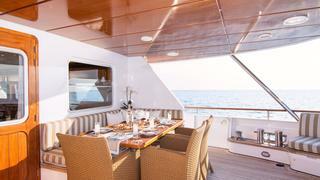 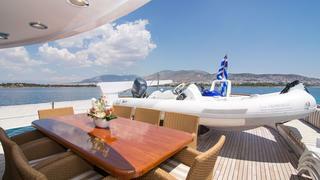 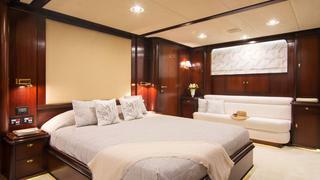 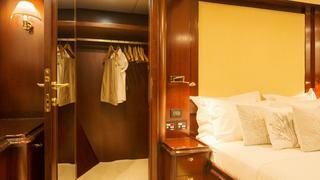 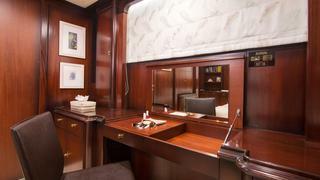 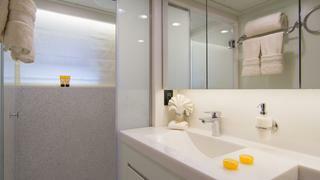 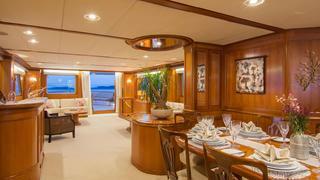 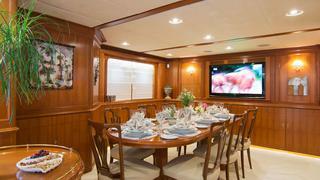 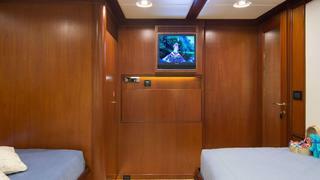 ABS complaint she accommodates 8 guests cruising and sleeping in a master, 2 double and 1 twin cabin(s). 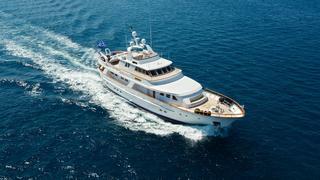 Powered by Caterpillar engines she has a cruising speed of 12 knots and top speed of 14 knots. 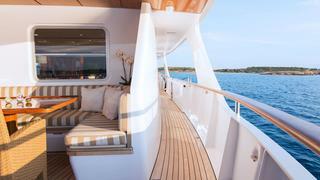 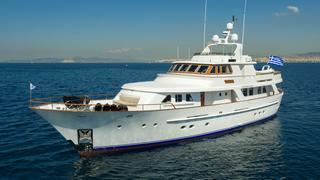 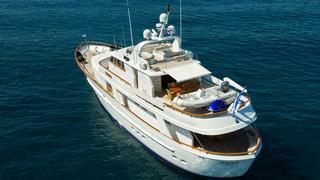 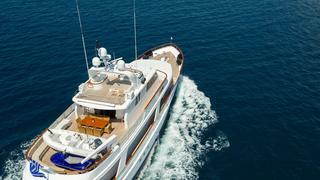 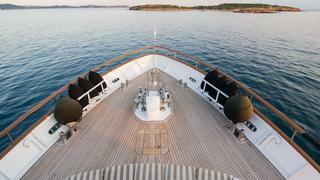 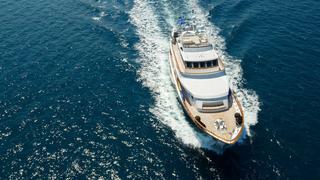 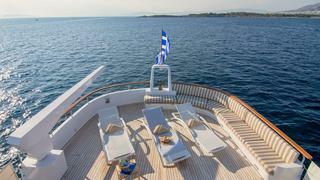 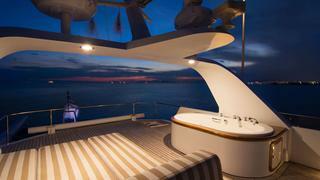 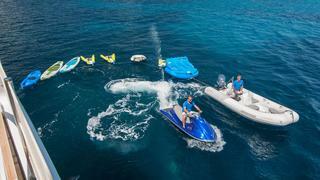 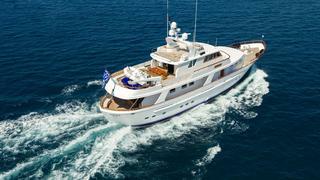 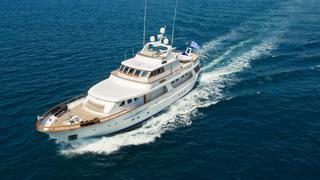 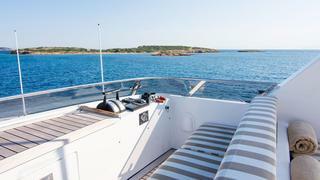 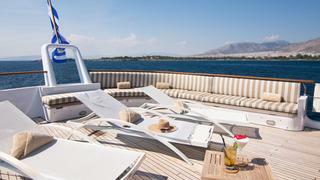 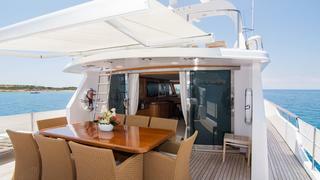 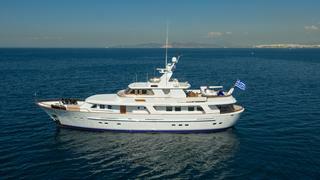 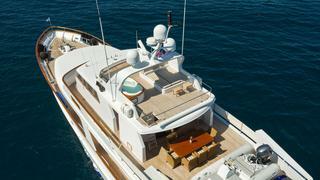 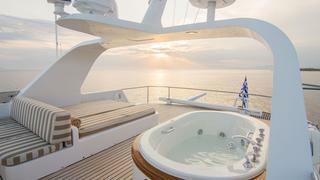 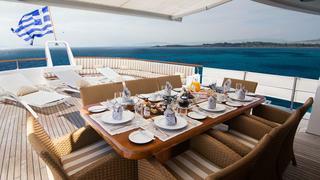 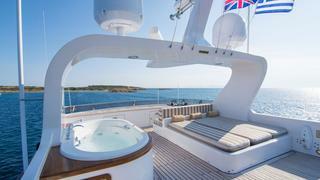 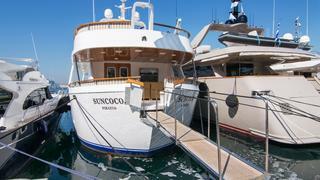 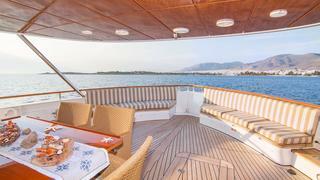 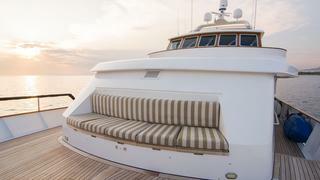 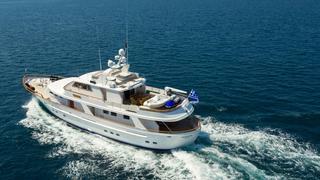 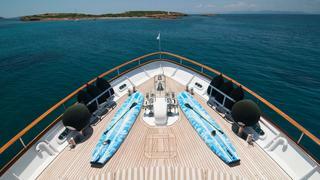 Suncoco is available for charter in the Mediterranean.